If you’re seeking a trustworthy dog care provider to watch your pup while you’re away, look no further than Camp Bow Wow®. 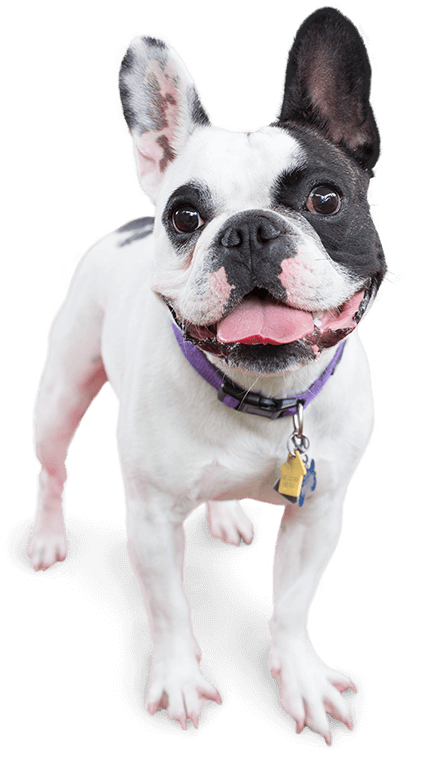 We offer dog day care and boarding services that strives to enhance your pup’s quality of life. Our campers have the opportunity to exercise and socialize in our large climate-controlled play yards, and our Certified Camp Counselors® always provide TLC to everyone in our care. 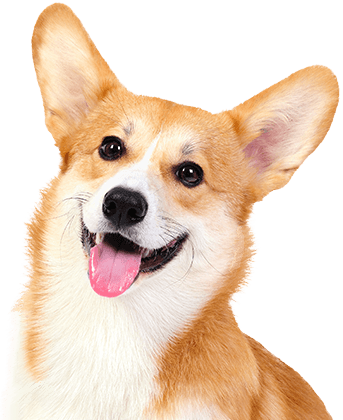 So take that trip you’ve been planning and find comfort knowing our team is prepared to give your dog everything they need to be happy and healthy during their stay. Camp Bow Wow Kentwood delivers not only a fun experience for dogs but a safe one as well. 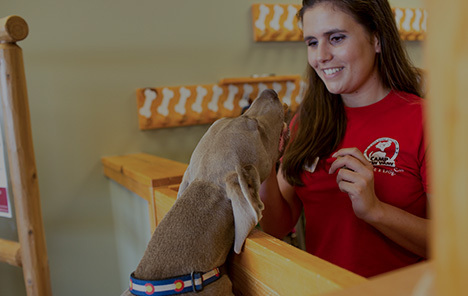 Our Camp Counselors are fully trained in dog behavior and certified in pet CPR and first aid. Our live-streaming web cams also allow you to check in on your pup no matter the distance and our all-inclusive pricing means we will administer medication at no additional charge. That’s the Camp Bow Wow difference. Come see what all the bark is about today. Contact us at (616) 977-9247 to schedule your pup’s interview. Get your first day free!